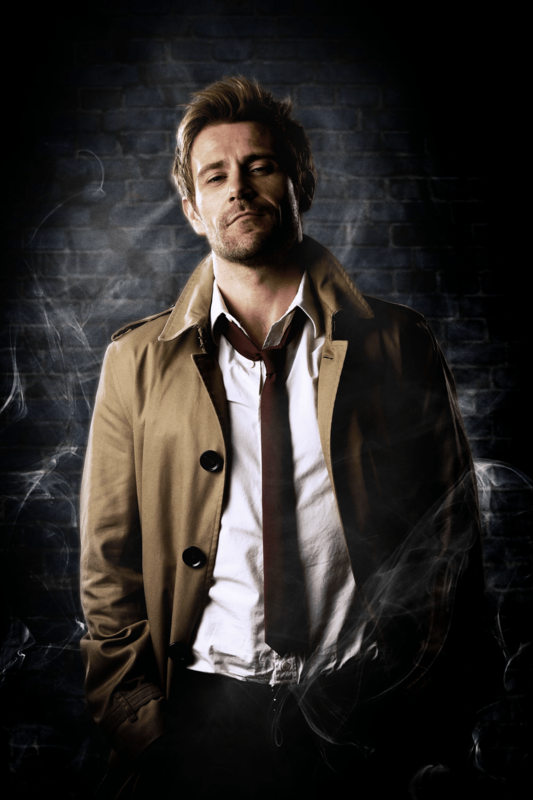 Matt Ryan has been embodying this character since the original solo Constantine series premiered in 2014 on NBC. He gave viewers 13 episodes of angels and demons, curses and possessions, and of course, cigarettes. Ryan reprised the role in Arrow Season 4 Episode 5 “Haunted” as well as the CW Seed animated series Constantine: City of Demons. Meaning, not only has this actor been living and breathing John Constantine, but he’s passionate about keeping this role on our screens and fully diving into his story. May we please give this guy his own movie? (I’m ignoring Keanu Reeves’ version). And if that weren’t enough, like the character of Constantine himself, Ryan is from the UK, which means he gets to use his natural accent (sorry Mick, Amaya, and Jax) and again, I’m ignoring Keanu Reeves’ version. Ryan’s version embraces the characteristics set forth in the comics, including his bisexuality. 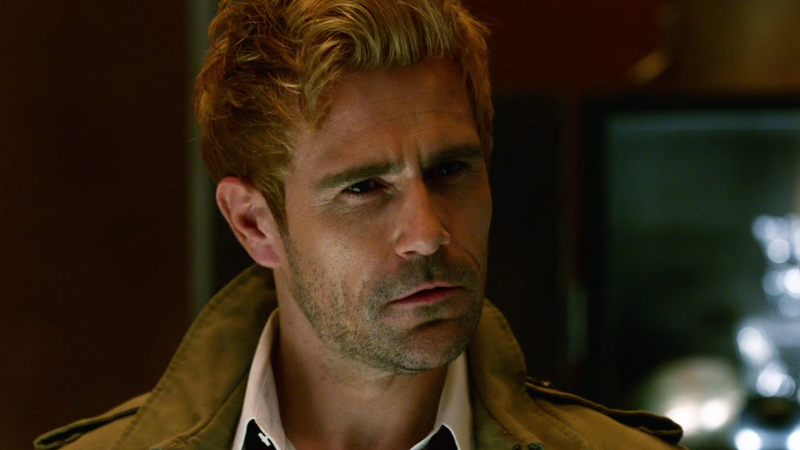 Viewers were given a glimpse of it when he first graced the Waverider, but now that Sara and Ava are pretty much settled down, it’s time to move on and ship Constantine with EVERYONE! 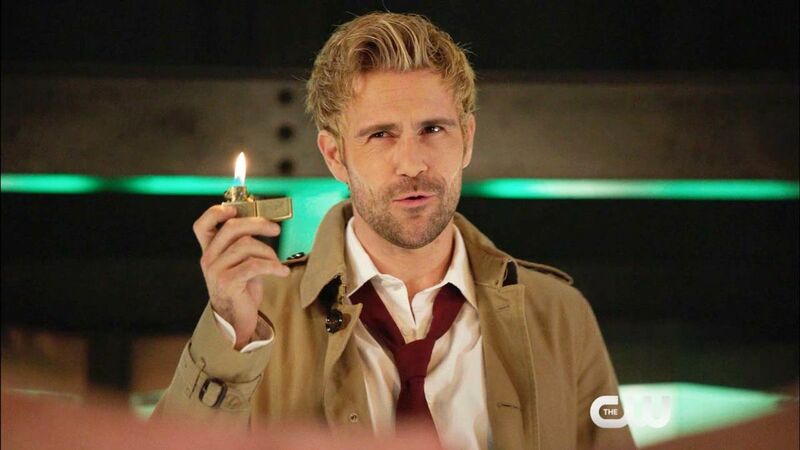 Constantine has brought DC Legends of Tomorrow back to life (Cue “Bring me to life” – Evanescence) His character has so much going on that it blends well with the others. 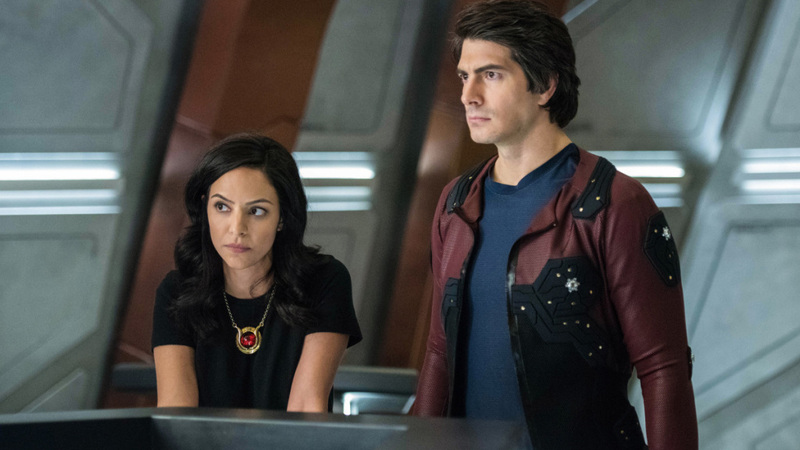 I can definitely see Constantine and Ray Palmer fight over Zari while exploring Constantine’s past in the upcoming season. The dyanamic between the two is similar to the way Heat Wave and Ray Palmer interact. During the triangle, a fight could break out between Constantine and The Atom. The Atom would be under a spell that brings out the hatred in him which he directs toward Constantine. Regardless, the Legends will receive another badass character. 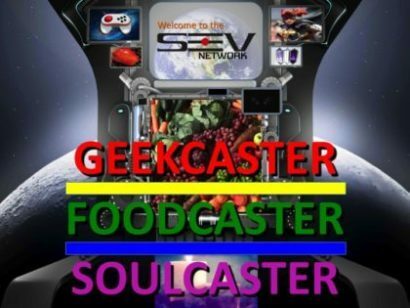 He is informed about and is an expert on the occult and witchcraft. The team is full of brawn but sometimes lacks brains. Yes, Nate is a diligent historian, and Ray is the expert in the sciences, but when it comes to magic, they need John and his array of mystical knowledge.